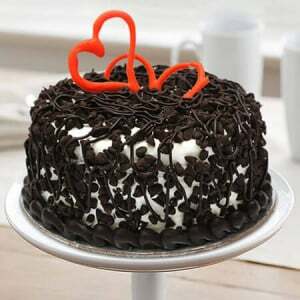 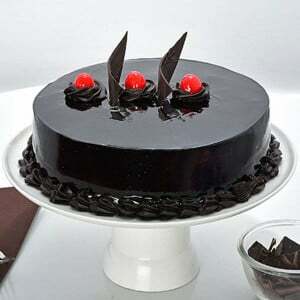 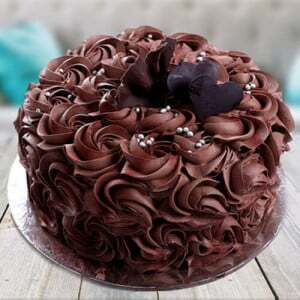 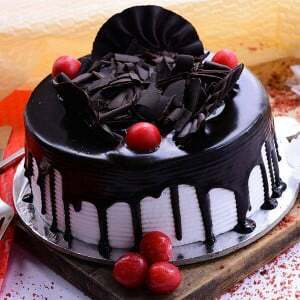 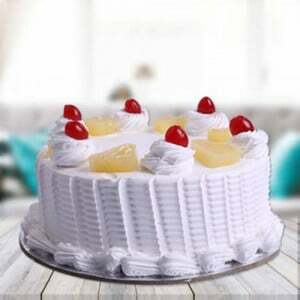 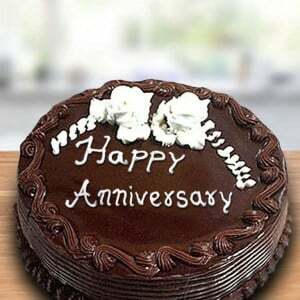 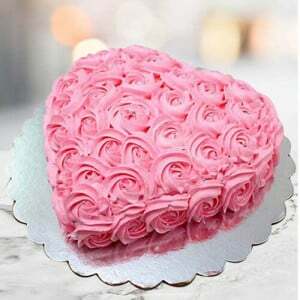 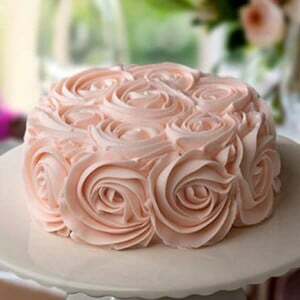 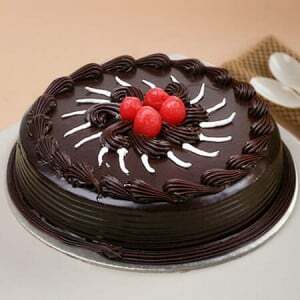 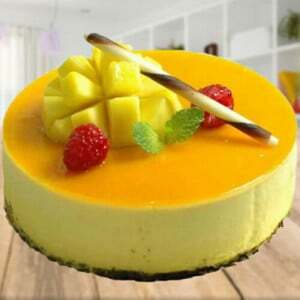 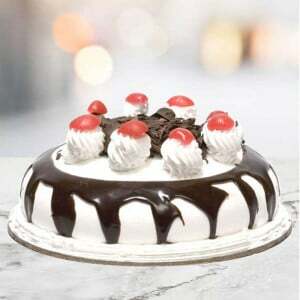 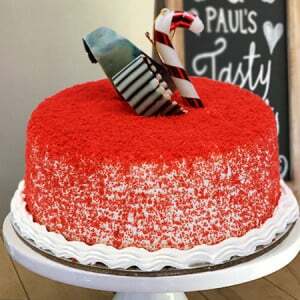 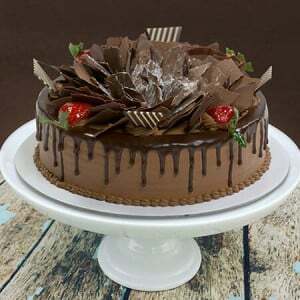 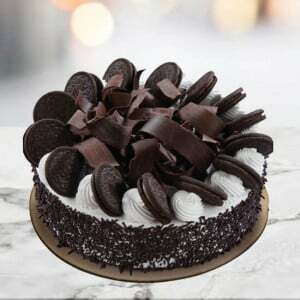 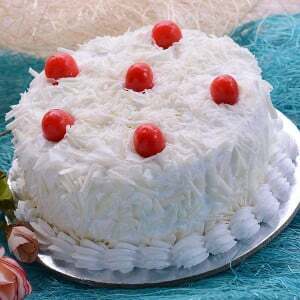 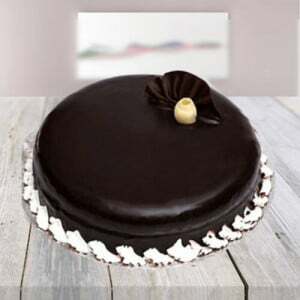 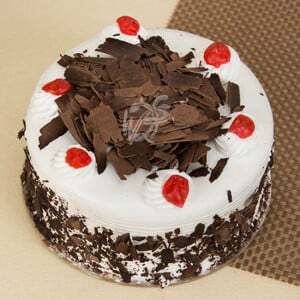 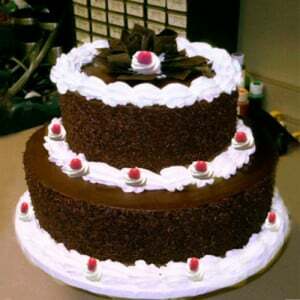 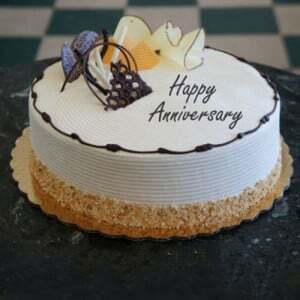 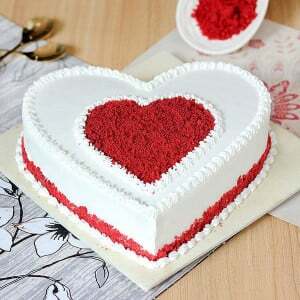 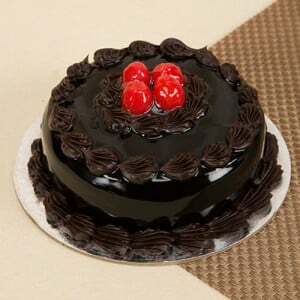 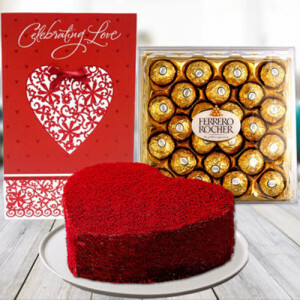 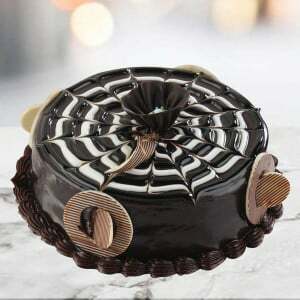 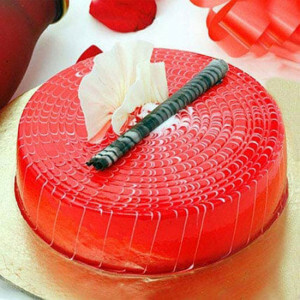 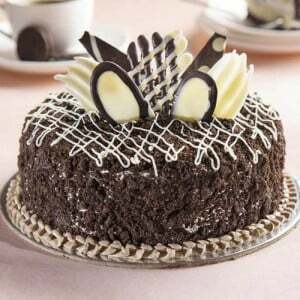 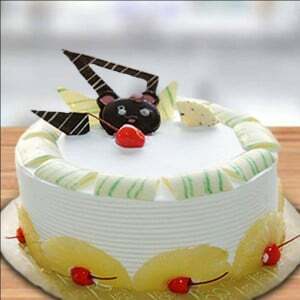 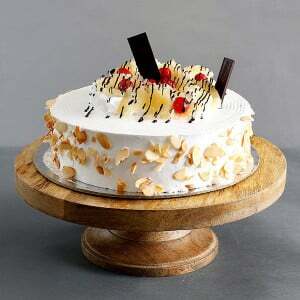 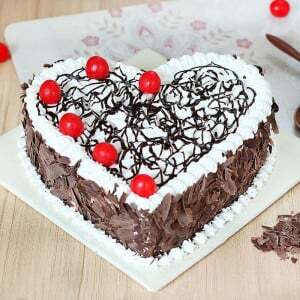 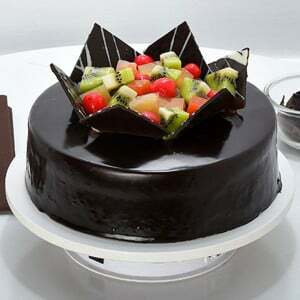 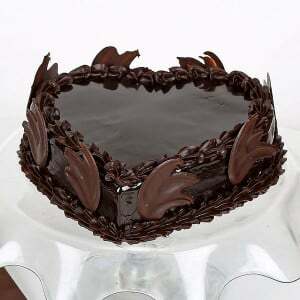 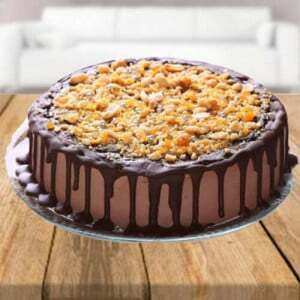 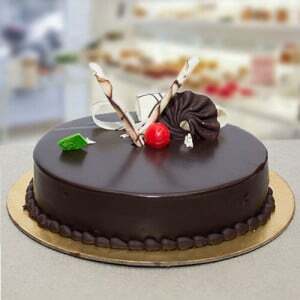 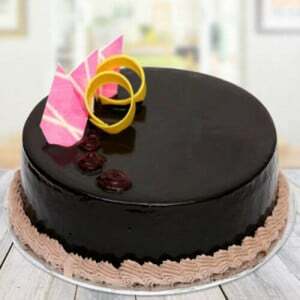 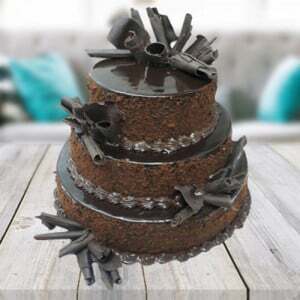 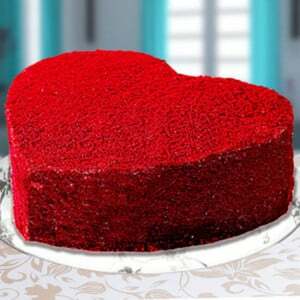 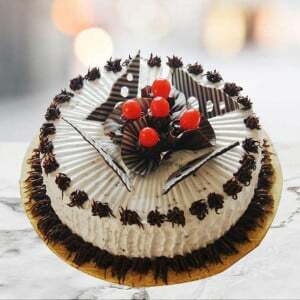 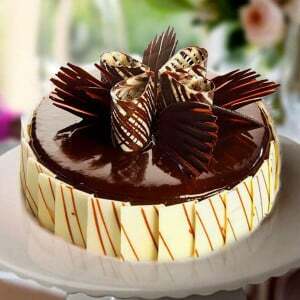 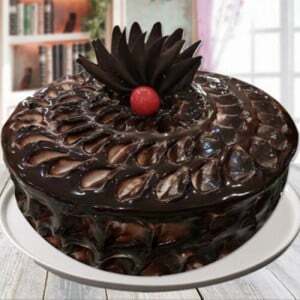 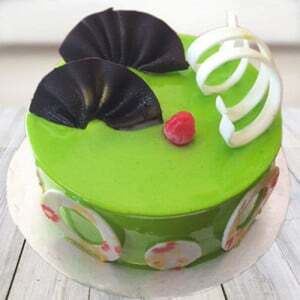 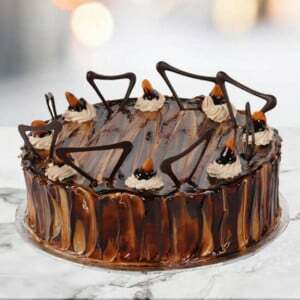 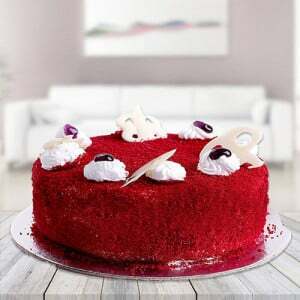 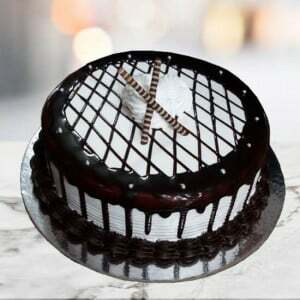 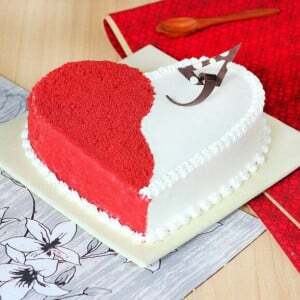 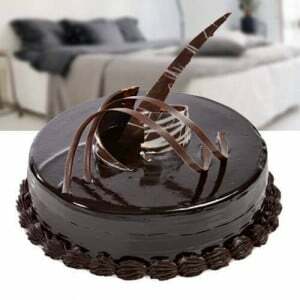 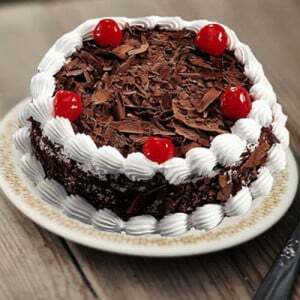 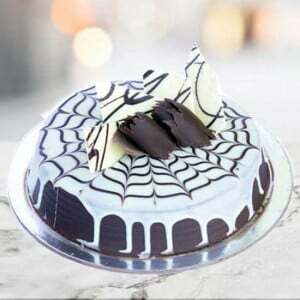 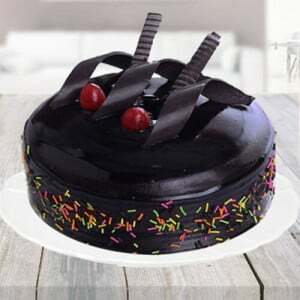 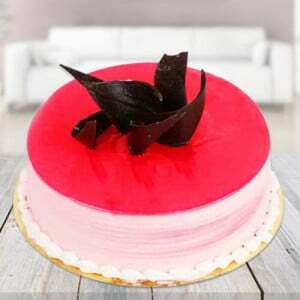 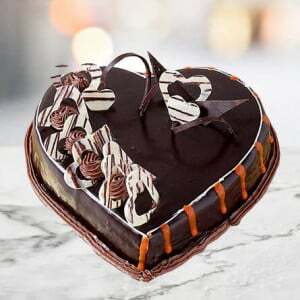 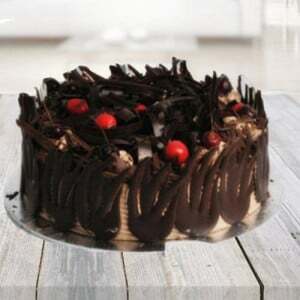 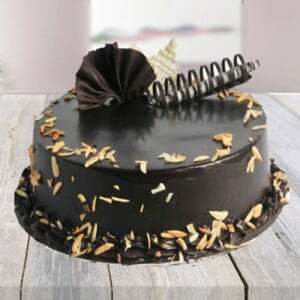 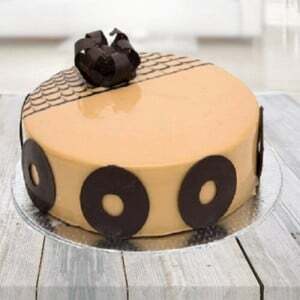 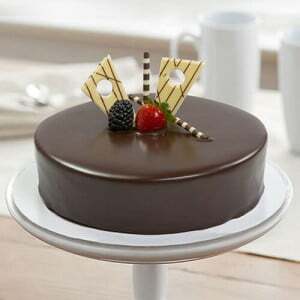 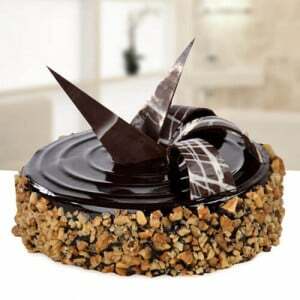 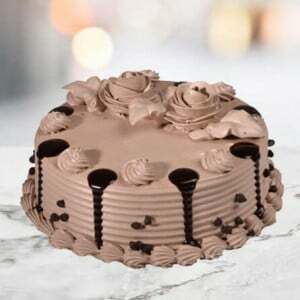 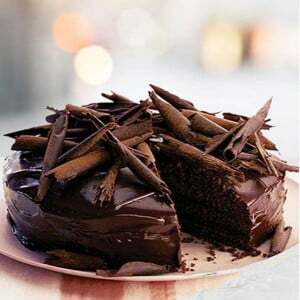 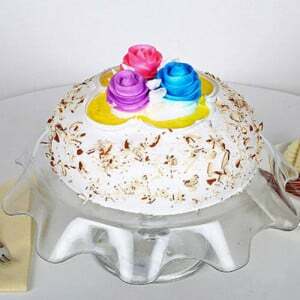 If you want to celebrate the special occasion of your loved ones, you can avail the services to send cakes to Faridabad. 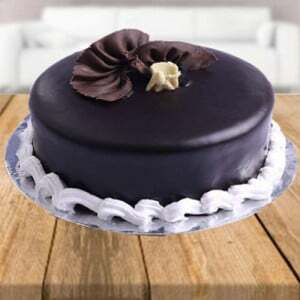 They also cater Midnight Cake Delivery in any corner of Faridabad. 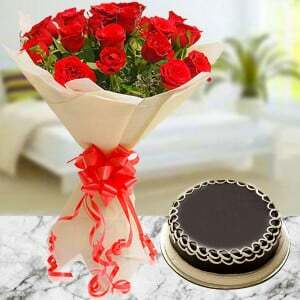 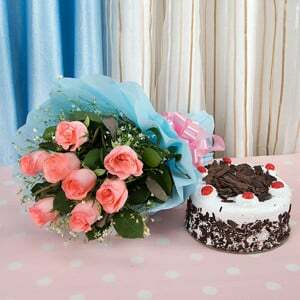 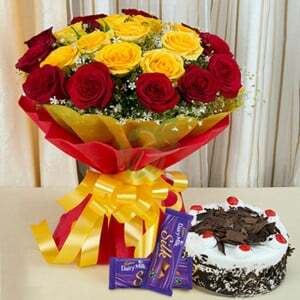 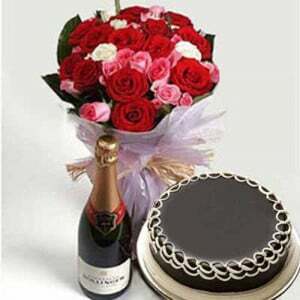 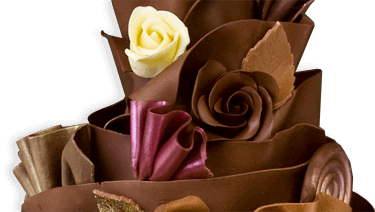 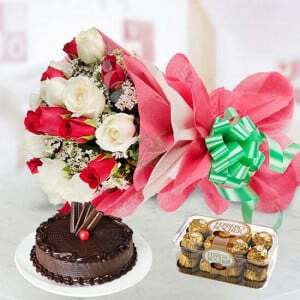 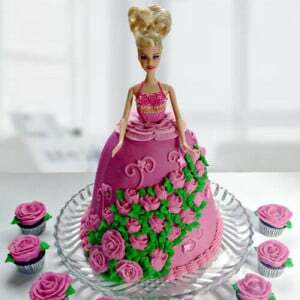 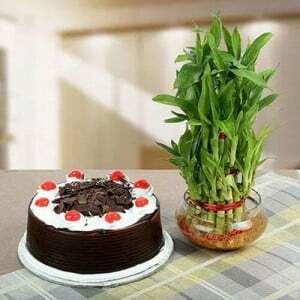 Our website is the best site for cakes and flowers in India. 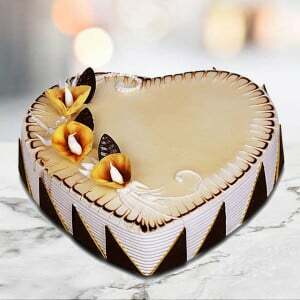 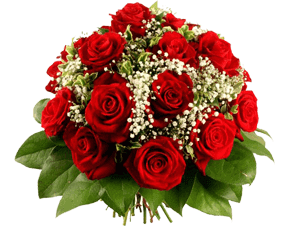 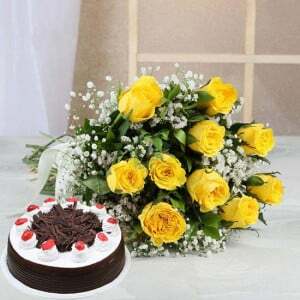 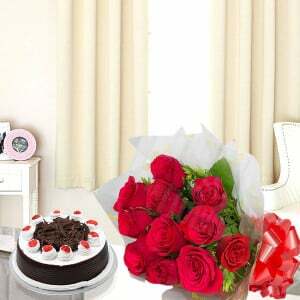 Flowers and cake are very heart touching gift among the people, we have the leading website in India, our Presence not only Faridabad, while across India. 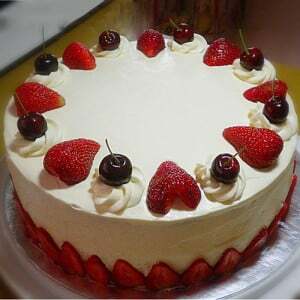 Cheese Cake: Cheesecake is made especially for cheese lovers. 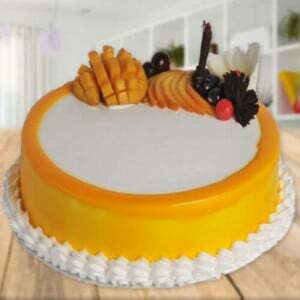 These days kids are so affectionate for cheese so if your child is a cheese follower you can go for this flavour. 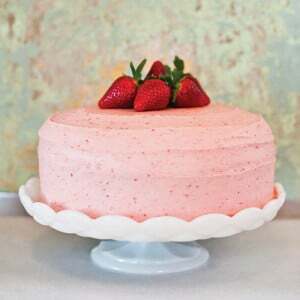 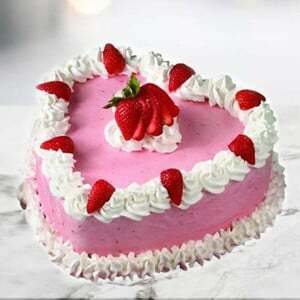 Strawberry: Strawberry cake we prepare from fresh strawberries & berries. 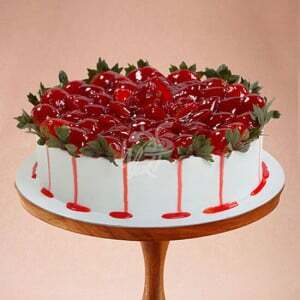 We also bake a strawberry cake with strawberry stuffing in the centre of the cake. 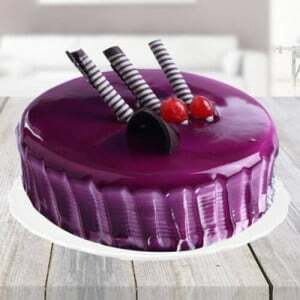 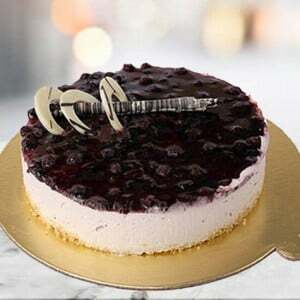 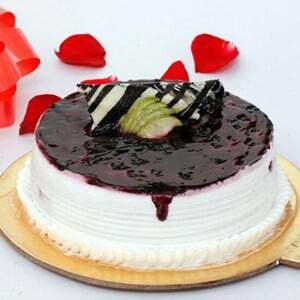 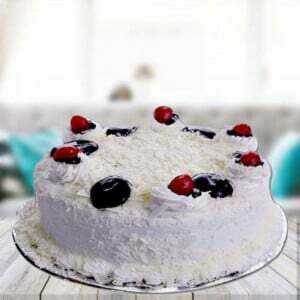 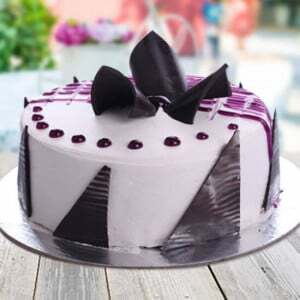 This sweet berry cake can make anybody fall in love with its tempting flavour. 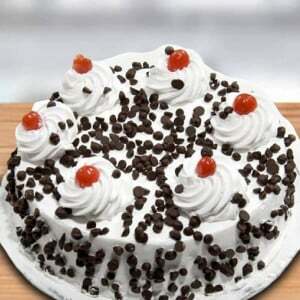 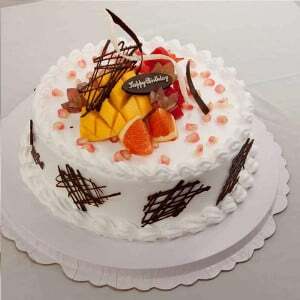 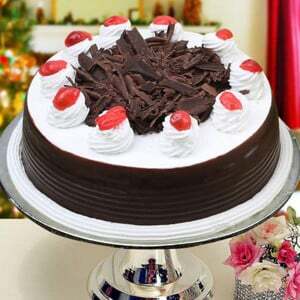 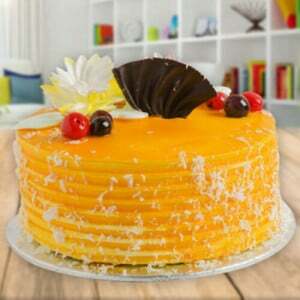 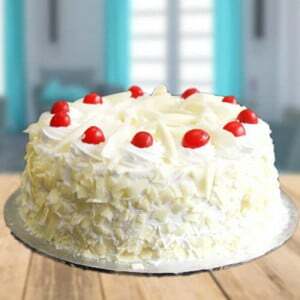 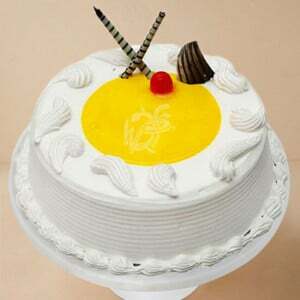 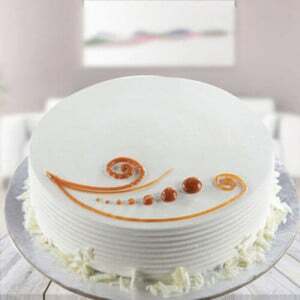 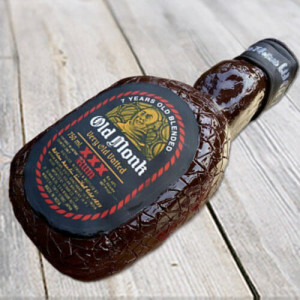 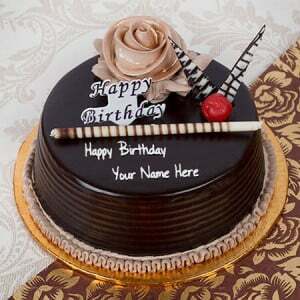 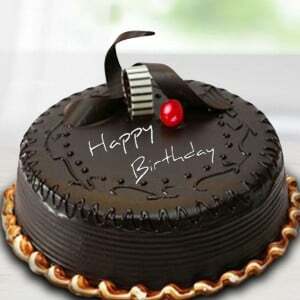 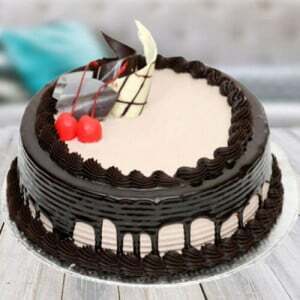 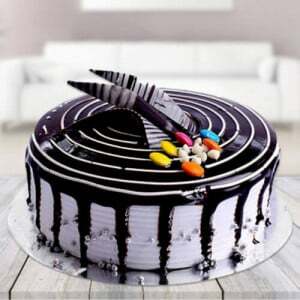 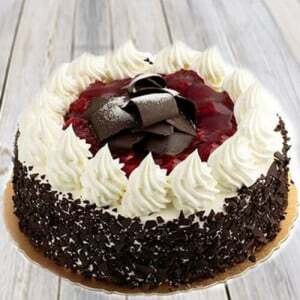 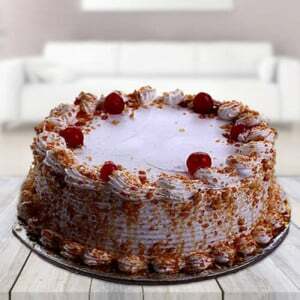 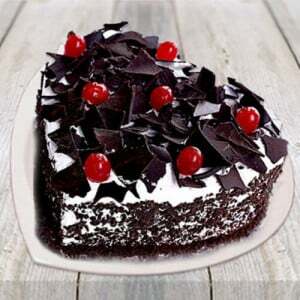 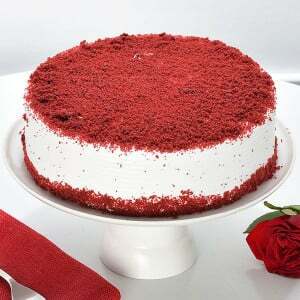 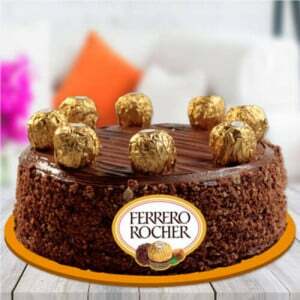 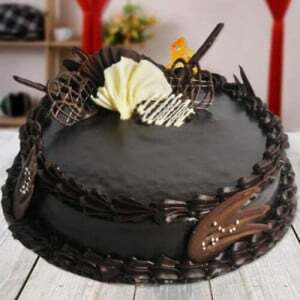 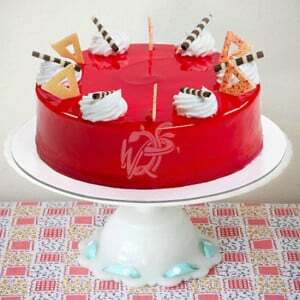 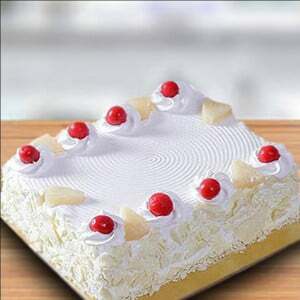 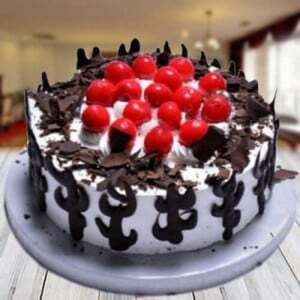 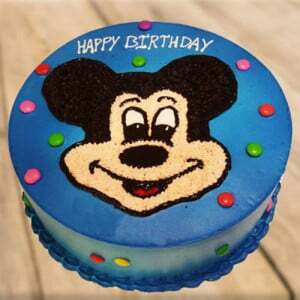 That option is the best birthday cake delivery in Faridabad. 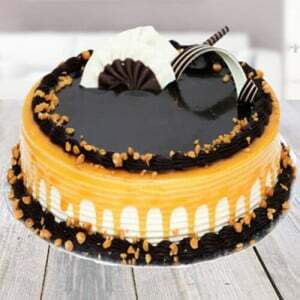 Butterscotch: Butterscotch is quite common, and kids love this flavour. 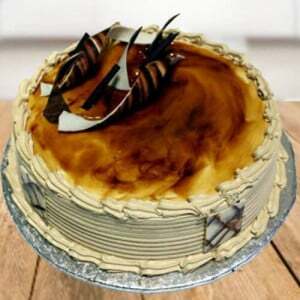 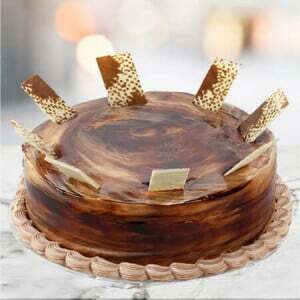 This butterscotch cake also customised, with caramel topping adding a perfect flavour to your cake. 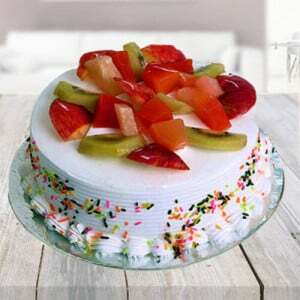 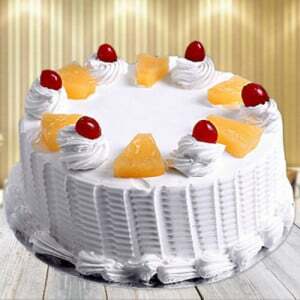 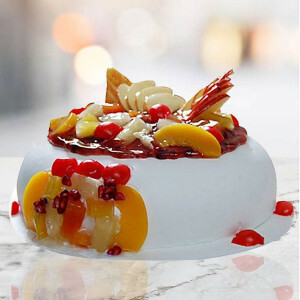 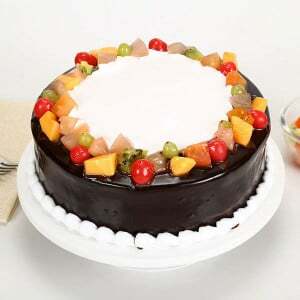 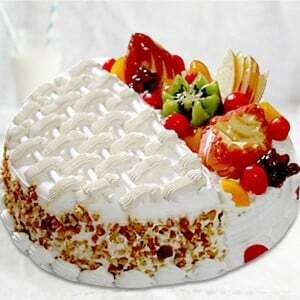 Mix fruits: These days as people are health conscious, so they demand more of the fruitcakes with the mild sweetness. 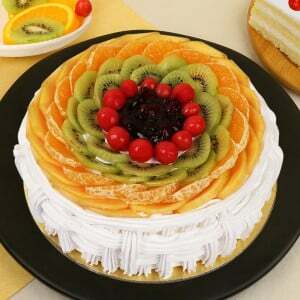 The cake we make is made, from fresh fruits: Kiwi, apple, strawberries, blueberries, oranges and other. 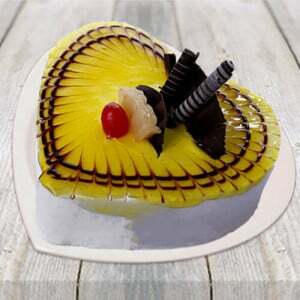 Pineapple: Pineapple cake is fit for all the occasions. 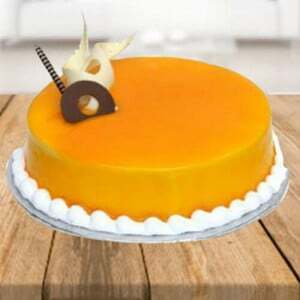 Especially upside-down pineapple cake it has caramel on its topping with pineapple pieces dipping in caramel. 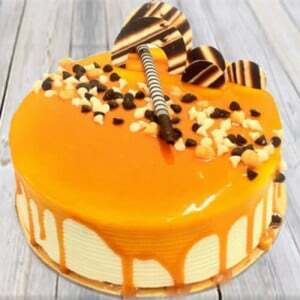 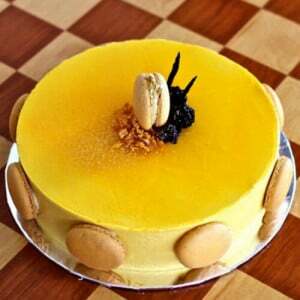 This malicious combination of caramel with pineapple and white frosting can make anyone fall in love with this cake. 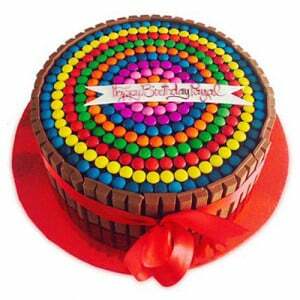 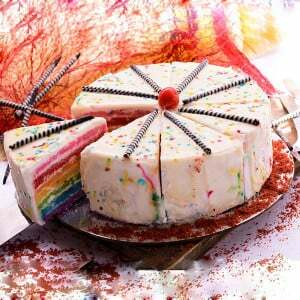 Gems and KitKat cake: This colourful cake with kit kat bars in its surrounding attracts kids the most. 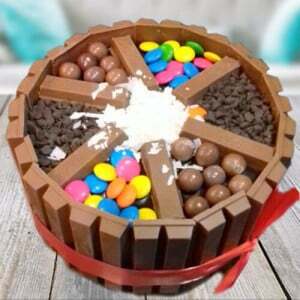 Most of the kids these days demands gems and KitKat cake on their birthday parties. 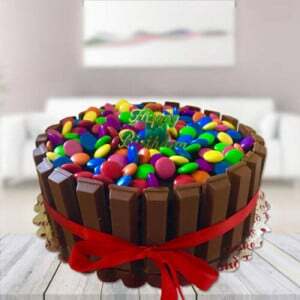 We offer the best KitKat Gems cake. 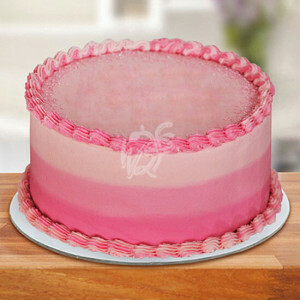 The cakes we bake are so luscious and tempting that your kids can't resist to taste it. 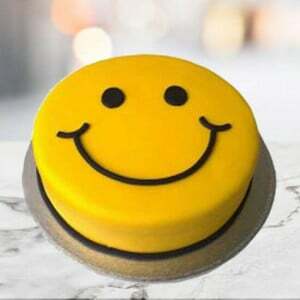 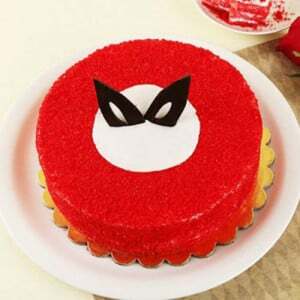 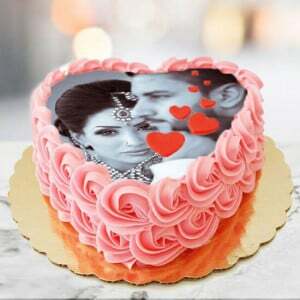 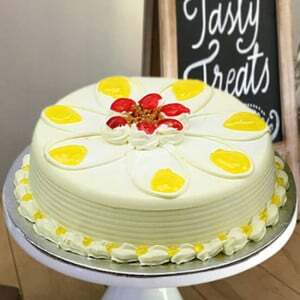 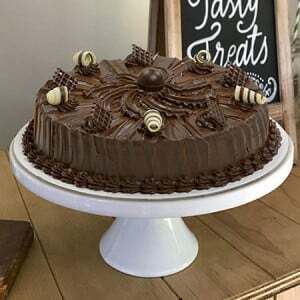 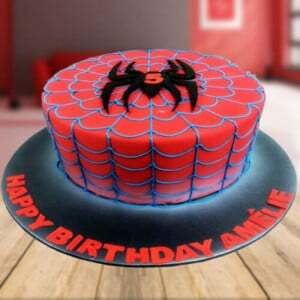 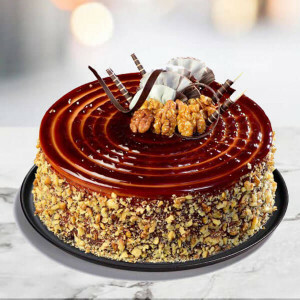 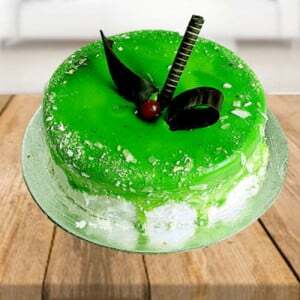 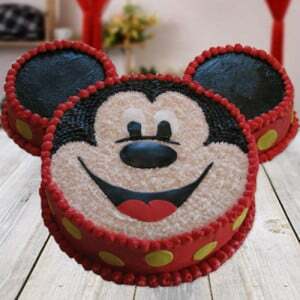 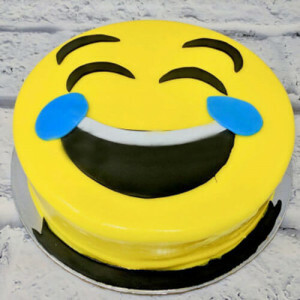 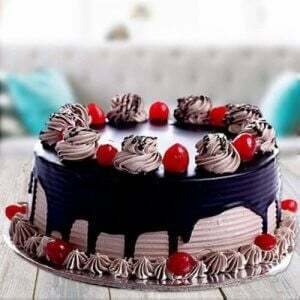 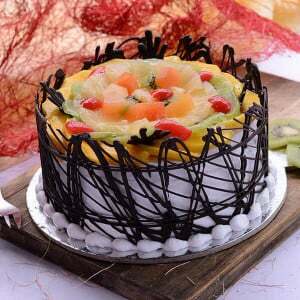 You can order the cake in Faridabad, here in town by the best cake shop in Faridabad; our cake artists are so trained that they are known for preparing pictures cake as well as fascinating fondant cakes. 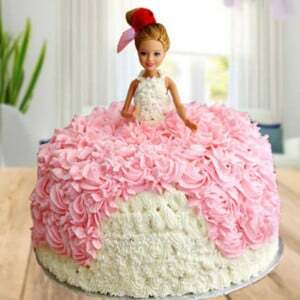 They have got artistic ability to create these creatures with full dedication that gives the feel of the real frozen princess, Doraemon sitting over the cake or a real Disney world over the cake. 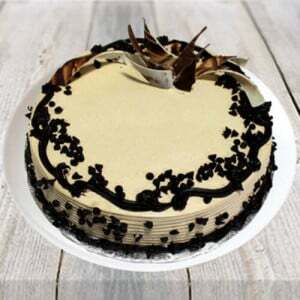 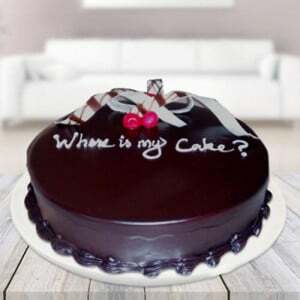 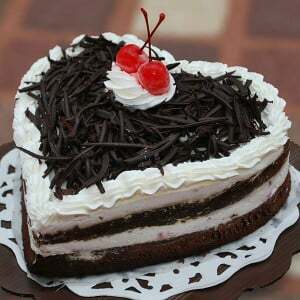 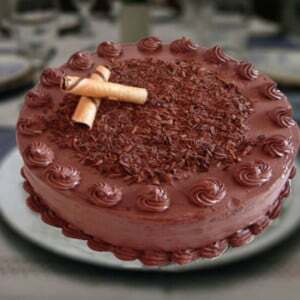 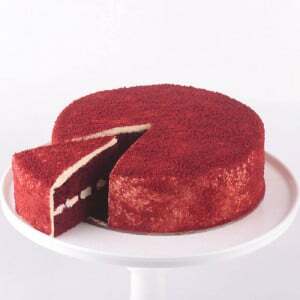 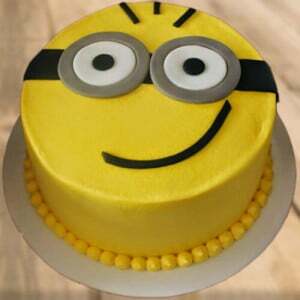 We bake a cake to bring a smile to your loved one’s face and make your special day the memorable one.